The new Waterparks video shows off the band’s summer on Vans Warped Tour. 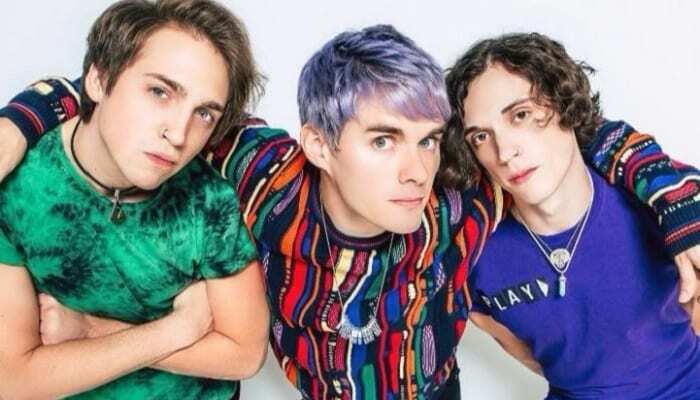 Waterparks have released a new video for “Peach (Lobotomy)” to commemorate their summer spent on Vans Warped Tour. Waterparks spent the entire summer on Warped Tour, performing alongside bands such as State Champs, Asking Alexandria, Real Friends and more. 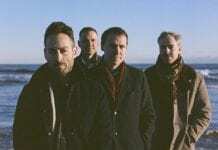 The band’s latest video shows the band meeting fans, performing and touring the country with one another. The new video makes us super sad that Warped Tour is over for good, but it’s cool to see what the experience was like from the band’s point of view. You can check out the new video for “Peach (Lobotomy)” below. The song comes from the band’s latest album Entertainment, out now. You can listen to the whole record here. Waterparks are headed on a headlining tour in North America this winter with I Don’t Know How But They Found Me, Super Whatevr and NG. The band are currently touring the U.K. and Europe, with some dates with Sum 41. You can check out the dates below and grab tickets here.